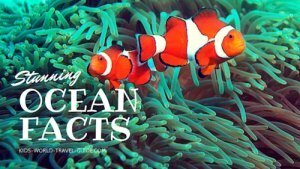 Passport Facts for Kids: 14 Amazing Facts about Passports you will enjoy! 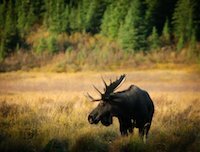 When travelling abroad, the most important item to take along is the passport. 1. 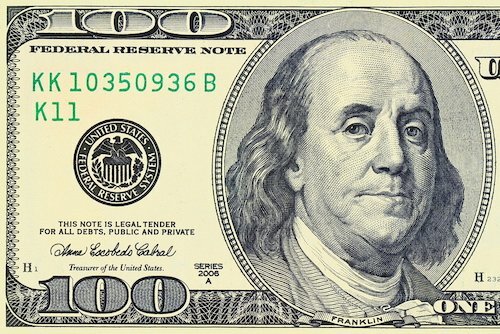 In 1783, Benjamin Franklin ordered the first US passports to be printed. 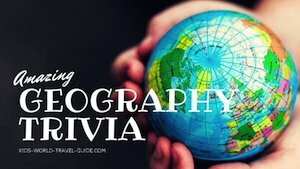 Still today, only one in three US Americans has a passport and this shows that although Americans generally love travelling, most of them travel inside their own country and have never been abroad or 'just' to Puerto Rico, Guam, American Samoa, the U.S. Virgin Islands or the Northern Mariana Islands, where Americans do not need to take a passport. 2. 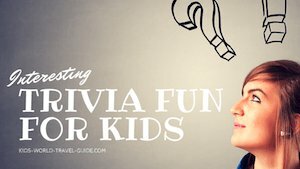 Passport Facts for Kids: Did you know that there are more than 9,000 passport offices in the USA! 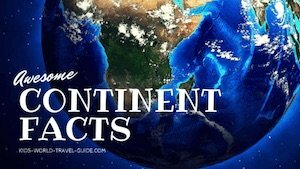 Did you know that most of them are actually located in post offices? 3. In the UK, every 2.5 seconds one passport is printed! 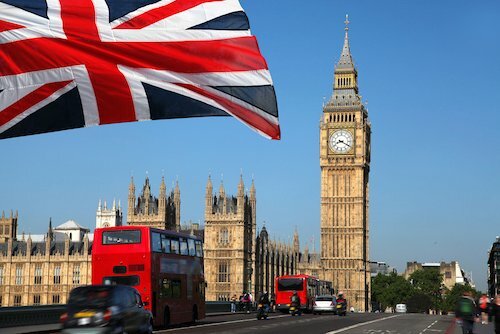 This allows for 5 million passports to be printed each year in the UK. And every year, more than 25,000 UK passports are stolen or lost! 4. More than 40 million travel documents and passports have been lost or stolen since 2002. These missing travel documents are registered on an Interpol database. At the the country's border posts as well as at ports and airports, immigrations officers check passports against this Interpol registry to find criminals who are travelling with these passports. 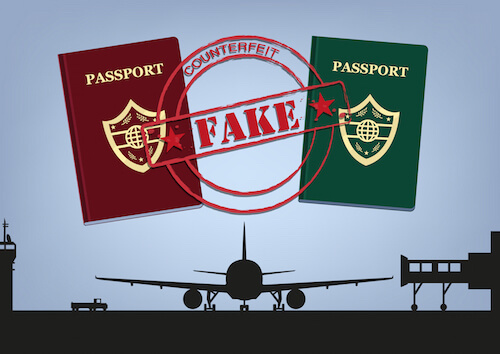 Also many fake passports are found doing the routine checks. 5. 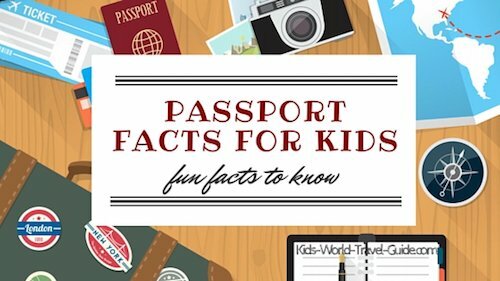 Passport Facts for Kids: Most of the world's passports have a red cover! 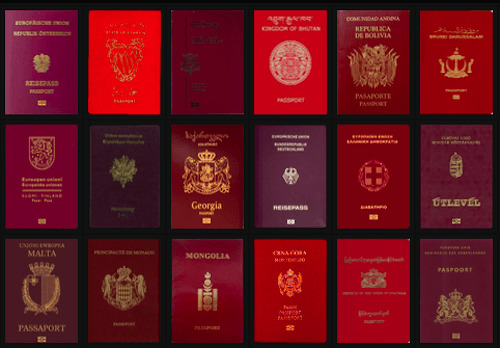 There are different shades of red, but still red colour is more common for passports than is blue, green or black. Interestingly, the UK passport is nicknamed the 'red book', while the US passport is often referred to as the 'blue book'. 6. 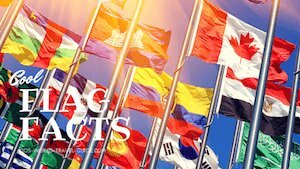 According to PassportIndex.org, the American and the UK passports are among the most powerful passports in the world (with Sweden, Finland and Germany). These passports allow travel to 174 countries without visa. 7. 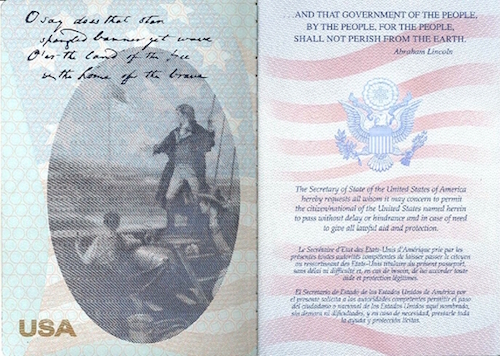 Passports contain usually between 24 and 60 pages. 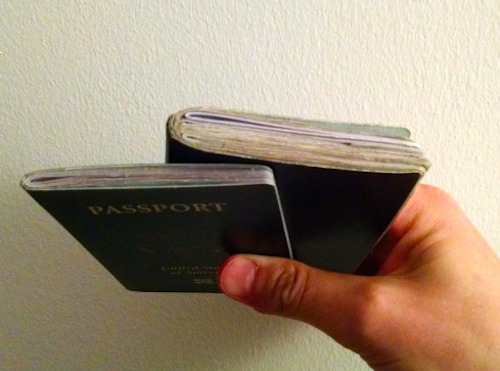 A standard US passports has 28 pages with 17 of the pages being blank for adding country entry or exit stamps and visas. There are however newer biometric passports also with 52 pages. 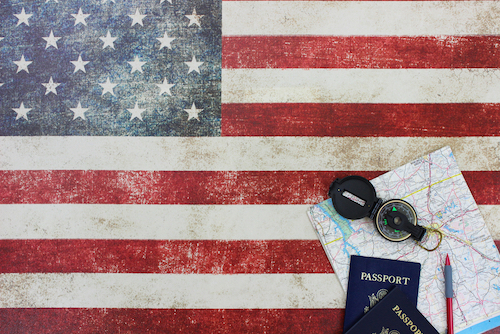 For US-passports, it is even allowed to add up to 3 sets of additional pages (24 pages per set) which can be added to the passport and then it can contain up to 124 pages! 8. The only person in the world who does not need to carry a passport when travelling abroad is the Queen Elizabeth II. The British passport is issued by 'Her Majesty', the Queen. Therefore the Queen does not need to carry a passport as otherwise she would have to issue a passport to herself! 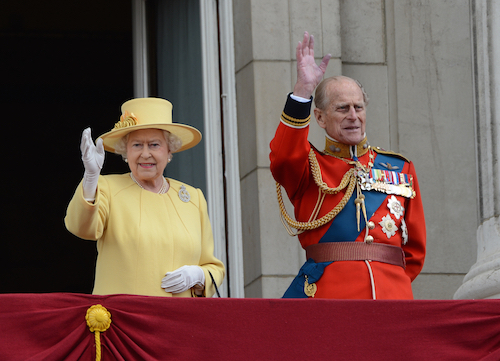 All other members of the Royal Family, however, have passports. 9. 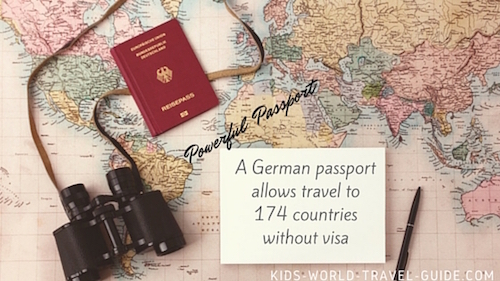 In some countries, children are listed on their parents passports, but many countries require that children have their own passport for travels. 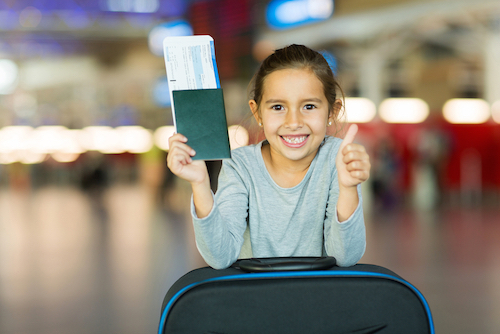 Children need to have their own passports when travelling in many countries, for example USA, Canada, South Africa, UK and many European countries. In some countries, passports for children are valid only for shorter periods (usually 5 years) and thus need to be renewed more often. 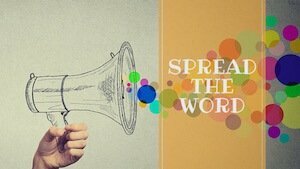 Please check with the embassy of the country to which you are travelling if you need your own passport. 10. According to old customs, most country's passports include a so-called 'request page', with a text requesting from other nations that passport holders are allowed to pass freely and be granted support when needed. This message is not included in Swiss and Austrian passports. 11. 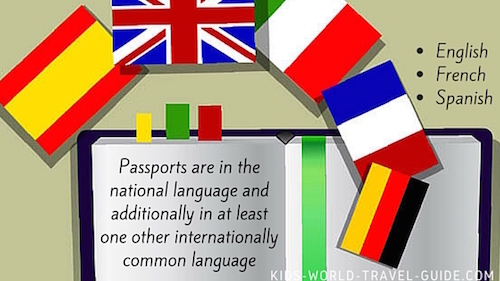 Passport Facts for Kids: Most passports are printed in at least two or three languages. This is in the national language and additionally mainly in English, some also in French and Spanish as the US passport. 12. When taking a passport picture certain regulations have to be followed to get the size, image background and standard format for passport photos right. For example, one cannot wear a uniform on a passport picture. Wearing hats, caps, sunglasses and hair which is covering part of your face are not allowed. 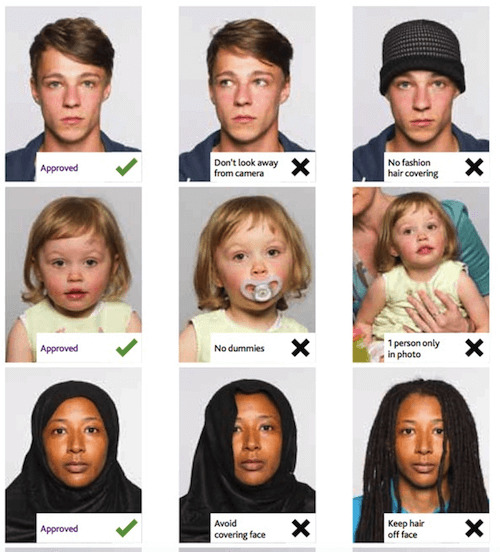 Check with your country's requirements for passport photos. 13. 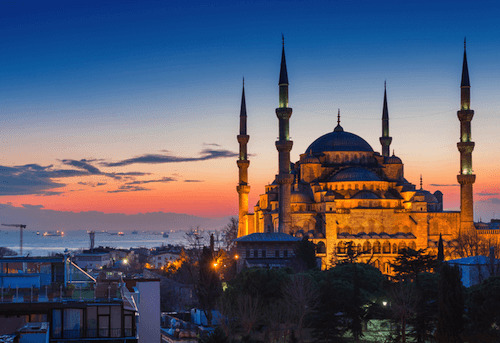 The most expensive passports are from Turkey and the passport fee the citizens have to pay for getting a passport is almost 100 times higher than for the passports from Swaziland, where a passport only costs about 3 dollars! 14. Citizens of the Vatican state in Italy (the smallest country in the world!) 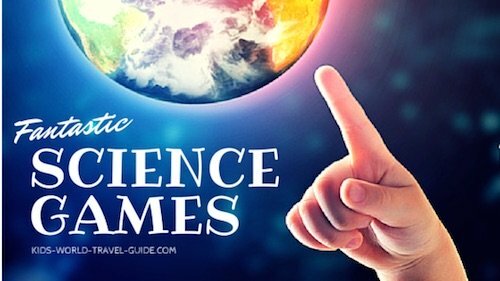 have their own small country's passports, but there are no immigration control or border posts around the Vatican, which is located inside the city of Rome in Italy. 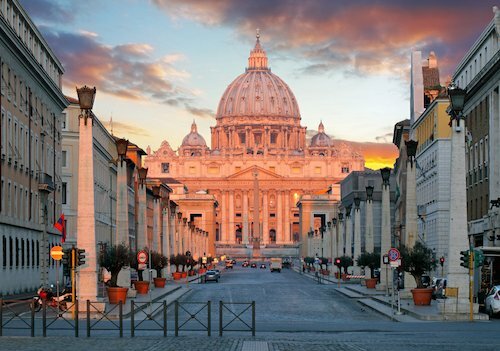 Vatican, the smallest country in the world.